Armenian agency Mediamax reports that Ian Gillan and Tony Iommi will take part in a gala night held in Yerevan on June 5, 2019, to commemorate 30th anniversary of the Rock Aid Armenia project. The event will be held under the auspices of Armenian Prime Minister Nikol Pashinyan and will include a public showing of the documentary about Rock Aid Armenia’s all-star 1989 remake of Smoke on the Water. 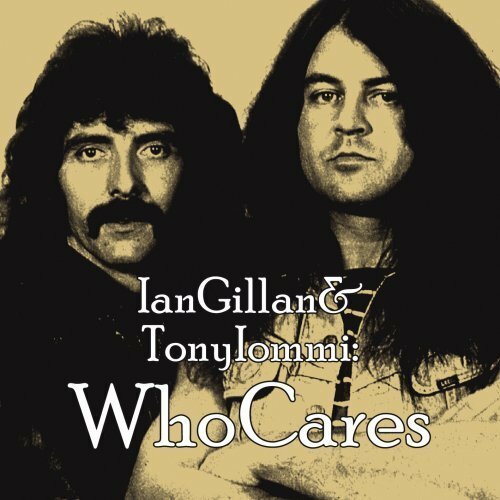 During their stay in Armenia, Gillan and Iommi will also visit the Gyumri Musical School N6, which reopened in 2013 thanks to their efforts for raising money with WhoCares project, charity gigs and donations. Posted by Nick Soveiko on Wednesday, April 10th, 2019, filed under News. You can follow comment on this post through the RSS 2.0 feed. You can skip to the end and leave a comment. Pinging is currently not allowed.